This week is devoted to actor Van Johnson! Originally published March 16th, 2015. The addition of a wide-screen format can provide a grander sense of scope for particular films. The best example I always use is the phenomenal Todd-AO transfer of Oklahoma! But, as much as a wider screen allowed for, what was presumed to be, a grander filmgoing experience, worthy of trumping the ever increasing hold television had on audiences. Unfortunately, there are some films that require a smaller screen, if only to create additional intimacy between the viewers and the characters; thus is my problem with the otherwise enchanting Brigadoon. Despite direction by Vincente Minnelli and star roles for Gene Kelly and the spectacular Cyd Charisse, the wide-screen format leaves everything feel cold. It’s wonderful to watch for the elaborate dance sequences – would you expect anything less than exemplary from Kelly and Charisse – but lacks in narrative resonance. Tommy and Jeff (Kelly and Van Johnson) get lost in the Scottish highlands. They stumble upon a small town where the residents are just a wee bit off. The two learn that they town, Brigadoon, has been blessed with a miracle…it only shows up once every 100 years in order to prevent it from being tainted by evil influences. Unfortunately, this puts a damper on Tommy’s blossoming relationship with resident, Fiona (Charisse). This is a film that could have only been made during the classic studio era, CinemaScope be damned. The reliance on magic and faith work in tandem, creating a world both removed from time, pure, but also cursed with stagnation and isolation. Brigadoon town leader, Mr. Forsythe, prays to God to keep Brigadoon safe from witches – Van Johnson’s line regarding witches, “Oh, we have ’em. We pronounce it differently,” has shades of Joan Crawford’s “outside of a kennel” line from The Women – but also keeps the town from ever truly living their life. There’s some interesting caveats Forsythe saw fit to make, must have been one lengthy debate with God, allowing for Kelly’s romance with Charisse to have the necessary suspense and a happy ending, but the magic is in how old-fashioned Hollywood filmmaking was applied. 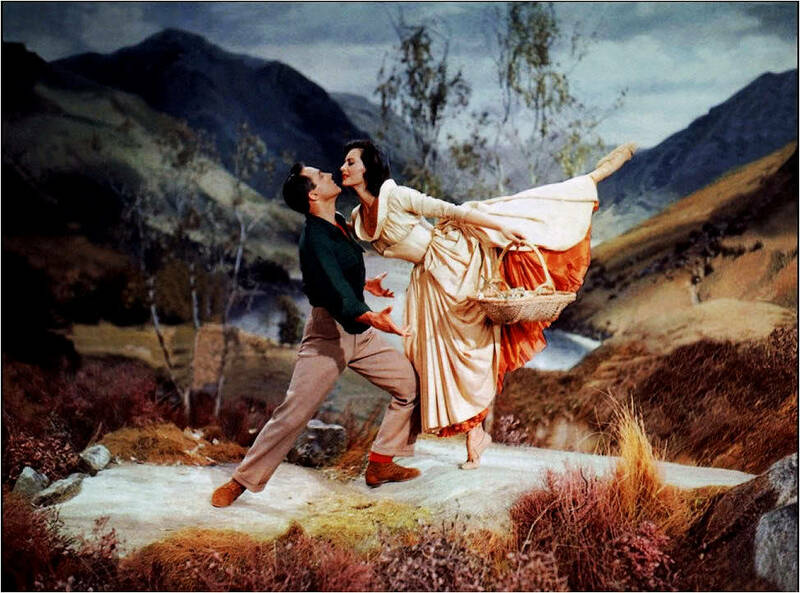 Upon release, the film was criticized for its painted backgrounds and studio setting; Minnelli wanted to film on the highlands but the studio balked. For me, these sets create that otherworldly, artificially pure feel Brigadoon requires. There’s something not quite right, something fake about a world so perfect; this is a place out of time, and it comes through. That’s why the problems with the CinemaScope pains me so. Brigadoon is a tiny village, yet the wide shots gives us this massive feeling of unnecessary scope. “The corn’s as high as an elephant’s eye” in Oklahoma! necessitated a wide scope – a “this land is your land” feel – but that’s unnecessary here. There’s no intimacy in a town that looks like it’s built for a daily parade. When Howard Keel and Jane Powell were replaced by Kelly and Charisse the emphasis became dance instead of song, so the CinemaScope looks fantastic during the dance sequences. You can look at the actor’s movements and notice there’s no dance doubles, but that’s all the wider format works best for. 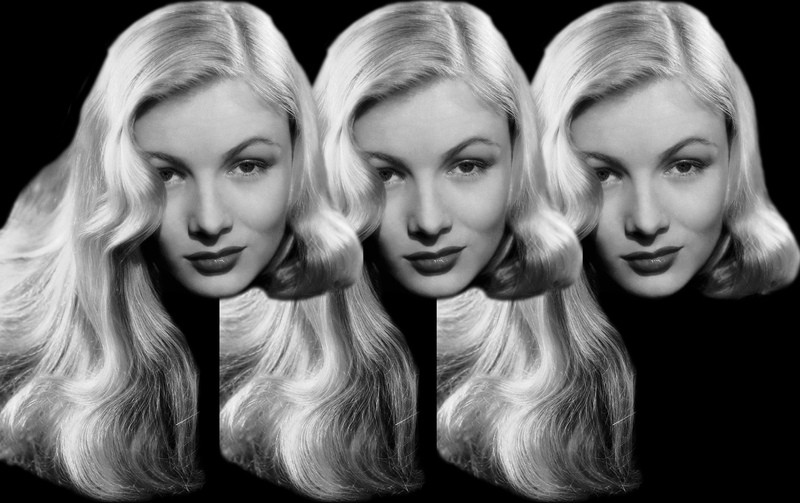 And, because CinemaScope prevented close-ups, there’s little chance to take in those beautiful A-list faces. Kelly and Charisse have to work twice as hard to engage the viewers with their romance, because the viewers are always removed from the action. This also limits the amount of intense detailing you’d see in other productions. On a small TV, Kelly looks like a speck the farther away he is. The filmmakers knew the limitations of the format, so the musical elements take over and make up for the narrative dissonance. Minnelli was the master of the musicals – one of them, at least – so the dancing looks fantastic, blending the modern with the typical Scottish folk dancing (lots of kilts in this movie!). Kelly and Charisse are the stand-outs, working together frequently, and their dances are poetry in motion. Charisse, especially, is tailor made for these movies. Watching her in modern, non-musical films, something like Tension, leaves Charisse coming off cold and out-of-place. Her feet should be constantly moving! Her beautiful gowns here allow for extra fluidity; you watch the dress move as she moves in what appears to be increasing difficulty of the routines. Maybe it’s the extra work Charisse puts in – working with her wardrobe – but your eye often finds her before Kelly, who’s more the anchor for her. There’s also a lovely relationship between the two, unsurprising considering their friendship, and when Tommy walks away from Fiona in the climax, your heart breaks. Even if you aren’t wrapped up within the plot, their acting forces you to wish they were together. Certain musicals date themselves through their music, but Brigadoon’s title song and Kelly’s “Almost Like Being in Love” are the best remembered. 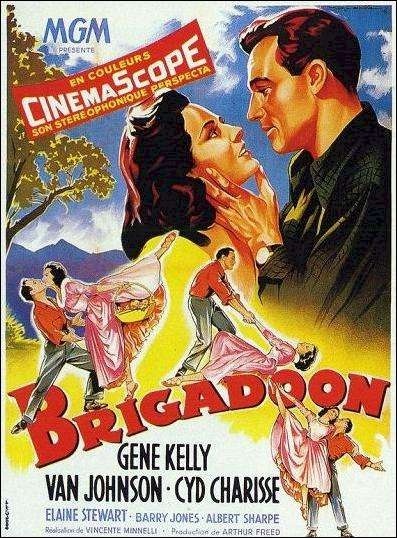 Had Brigadoon avoided the CinemaScope process it would have triumphed as one of Minnelli’s greatest musicals next to Meet Me in St. Louis. Instead, Brigadoon settles for being a solid musical entry with fantastic dance sequences by Kelly and Charisse. It should also be applauded for utilizing the studio filmmaking techniques of the day to elevate the story as one both fantastical and tangible. Thanks, Laura! I think this being my first time watching it allowed me to look at it as a whole. Kristen, I think your review is spot-on … I love the story, the humor and the pathos, but it does seem rather cold in the Cinemascope style. I remember reading that Gene Kelly wanted desperately to film on location, and during the wedding sequence have the clans marching down from the highlands, lots of extras … when he could not get the OK, apparently he really didn’t feel good about the movie at all. 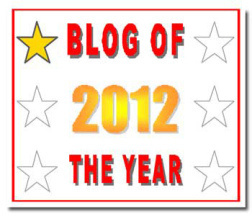 Wonderful article for the blogathon…thanks for joining in! I read about Kelly’s hopes of doing on-location shooting. It’s a shame that, not even Kelly’s prestige, could secure him what he wanted, although I doubt that one sequence would have saved the movie from looking cold. It would have aided in its authenticity, though! It’s been a while since I’ve seen this, and I need to see it again now that I’ve read your review. I wanted to love this movie – I really did – but I didn’t, and I think it’s for the same reasons you listed. However, you also mentioned a lot of good things about the film, and that’s what makes me want to watch it again. Great post! Haha, I’m happy to define that indescribable thing that leaves me cold about a film. If you give it a second chance let me know what you think! I remember enjoying this – I really like Gene Kelly and also thought Van Johnson was great as the grumpy drunken friend who doesn’t really want to get caught up in it all. But I don’t really remember the effect that the CinemaScope has and must now watch it again, bearing your thoughts in mind. 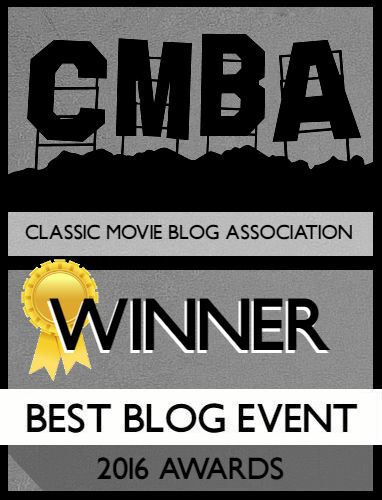 Great piece for the blogathon and interesting to think about how CinemaScope could have negative as well as positive effects, in working against intimacy, as you say. Great review! I haven’t seen Silk Stockings but it’s evident I enjoy movies with Charisse so I’ll have to check it out!